The other day I was told of a clinic that is offering free vaccines for life for pets who go in for their yearly exams and wellness care. I think this “free vaccines for life” is a neat idea, and one I may institute in my own veterinary clinic. Vaccine protocols in veterinary medicine have changed dramatically since I graduated in 1993. And as vaccine technology has improved in recent decades, we don’t necessarily need to vaccinate for every disease every year anymore. Vaccinations are just a small part of what I do on a daily basis to keep my patients healthy, but they are still a big part of what I do to keep puppies and kittens healthy. Vaccinations are a timely issue if you’ve been watching the national news these days. Between the human measles outbreak in California and this wellness plan idea (enticing clients with free vaccines so long as they come in for annual wellness checks) I thought this would be a great topic for our newsletter this week. Your sweetie may be diabetic, but you will surely be faced with the question of vaccinations each year. I won’t tell anyone what to do with their human children, but the number of folks who opt out of vaccinating their kids has clearly gotten California into trouble (I’ll leave vaccine discussions for children to the MDs and politicians). Nonetheless, who would have figured that we’d have a measles outbreak in 2015! If it is just an occasional family opting out of vaccines, then “herd health” will likely prevent an epidemic of whatever disease. I’d say based on the measles cases on the news that it appears we’ve surpassed that safe number. The same is true in veterinary medicine. 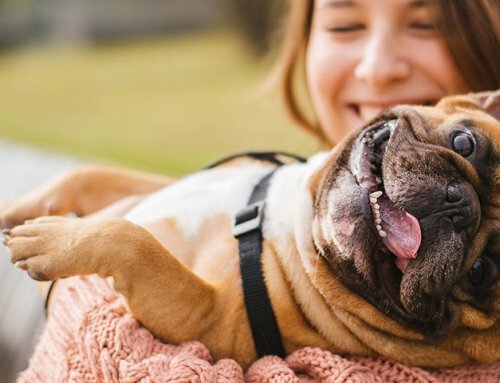 Of course, much of the risk depends on where you live and the lifestyle of a pet, but some pet owners are opting out of vaccinations for their pets. Just yesterday I met a couple gorgeous Labrador pups for a wellness check. I adore the pet owner. She is fun and smart and very personable. I met her last year when I put her two 21-year old labs to sleep on separate occasions. Yes, I said 21-year old dogs! She clearly takes great care of her pets, but she has been hesitant to vaccinate the new dogs. She didn’t even want to give rabies vaccines, which are mandated by law. Rabies is zoonotic (meaning it can affect people), the government steps in to ensure that pets are vaccinated against rabies. I told her how just a few months ago there was a rabid raccoon just a mile or two from her home. She acquiesced and allowed me to vaccinate her dogs for rabies. I just needed to show her that the risk is real. If you ask your own veterinarian, I bet you will find he or she has probably been vaccinated against rabies. As a veterinary student I was rabies vaccinated twice back in 1991. Then ten years ago I was doing a lot of international veterinary volunteer work, so I got my rabies titer checked and needed to be boosted again. I may not wear a dog tag or be registered with the county, but I’m protected! We choose vaccines based on lifestyle risk. As a veterinarian I have a higher risk of being exposed to a rabid animal that the average Joe, so I’m protected by vaccines. My veterinary practice is in an affluent little coastal town in south Florida. I jokingly call my town, Mayberry. Most of my clients treat their pets better than they treat their human family members – seriously! 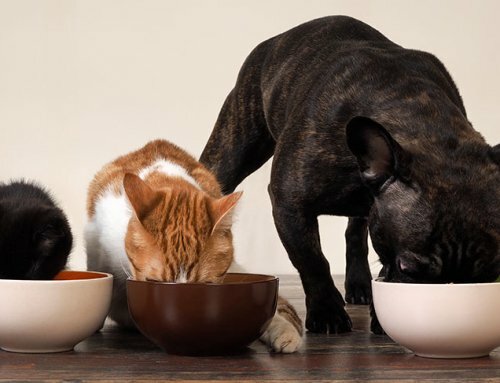 Most of my vet patients feast on gourmet organic fare and want for little. Of course, I give vaccines in my clinic, but it’s not a huge part of my practice. I adhere to the vaccination protocols put forth every few years by super smart immunologists working for the American Animal Hospital Association and the American Association of Feline Practitioners. Most of these vaccination protocols have the “core” vaccinations given every 3 years. Veterinarians did a great job decades ago teaching our clients the importance of yearly vaccinations. Oh, how I hated treating the many cases of parvovirus and feline leukemia when I was a new graduate back in the early and mid 90’s. These days (thanks to modern vaccinations and the fact that my conscientious clients mostly understand the value of vaccinating their puppies and kittens) I rarely see such cases. 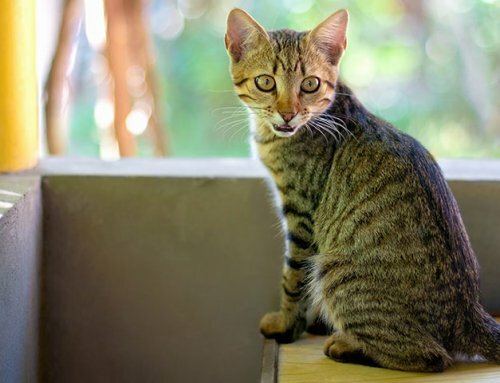 Nonetheless, in many rural towns and shelter situations where strays don’t always have human advocates ensuring their proper and timely vaccinations, these diseases still thrive. Although under-vaccinating can lead to disease outbreaks, over-vaccinating can lead to a whole different set of problems. This is where I urge you to get educated. Please be involved in the vaccination choices for your pet. Pets can indeed have vaccination reactions. Most often it is a matter of feeling puny for a day or so, but more severe events are possible. I put a lot of thought into the vaccines I choose for my veterinary patients and how often I vaccinate. Furthermore, I often spread vaccinations out. If a pet is due for several vaccinations I may give one or two that day and have the owner bring the pet back in 3 weeks for the others. 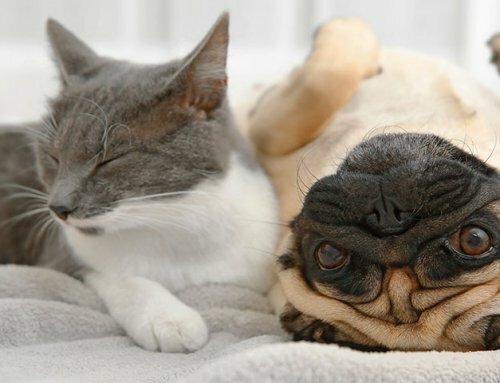 Spreading out the vaccines will decrease the chance of vaccination reactions, particularly in cats and small dogs. As I mentioned earlier, vaccination technology has improved dramatically over recent years. Immunologists have found that the duration of immunity to many of these vaccines lasts 3 or more years. 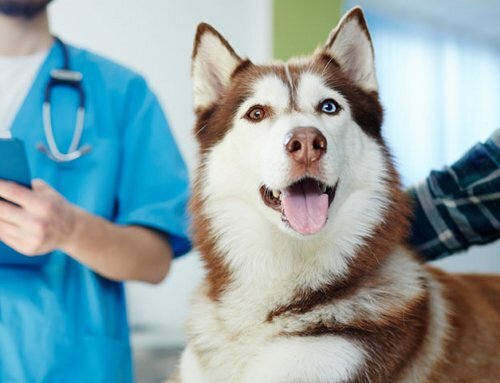 Mobile vaccination clinics and vaccines purchased at the feed store can definitely save a pet owner money, but the vaccines given may be guided by the purchase price of the vaccine, rather than the efficacy or safety history of the vaccine. If I had my way, vaccines would be given by medical professionals. A veterinarian or veterinary nurse will be able to guide an owner as to which vaccines best suit the pet’s lifestyle. They will also be prepared in case a pet has a reaction to the vaccine. If vaccines are chosen by your family veterinarian, there is a lower chance of a pet being over-vaccinated. A mobile vaccine clinic may not have the time to go over risk assessment for various diseases based on your pet’s lifestyle. I personally will only give non-adjuvanted vaccines to kitty cats. Adjuvants are substances that enhance a body’s response to a vaccine. Unfortunately, a small percentage of cats react to adjuvants with excessive inflammation. These non-adjuvanted vaccines are safer for some cats (we can’t predict which cats), but can be pricey. Since vaccines are a “shoppable” item (meaning clients call around to get quotes), I price them the same as if I were giving a much less expensive adjuvanted vaccine. I really don’t make any money off cat vaccines at my hospital, but I give my patients the same vaccines I would give to my own cats. By now you see that there is no perfect vaccine protocol for all pets. An indoor cat won’t need the same vaccines as a cat who goes outdoors. Geography and disease prevalence affect what vaccines are given to pets. I hope today’s discussion has helped you understand that you should be involved in vaccination choices for your pet. 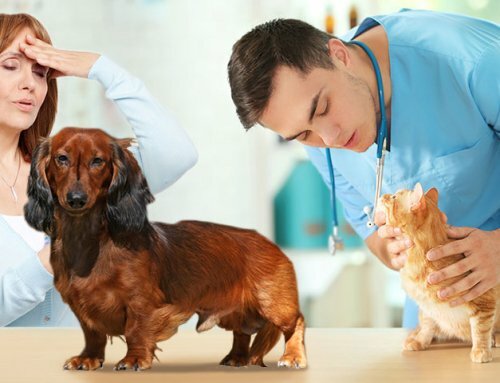 You can go to the American Animal Hospital Association and the American Association of Feline Practitioners websites to see their vaccination recommendations. Even better, have a chat with your family veterinarian! Could you discuss vaccinations and diabetic cats? Is there any risk associated with the different types of vaccines and the diabetes? 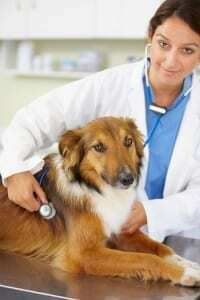 Are titers effective in checking a dog’s immunity level? I discussed doing titers for my dog to prevent over vaccination and she said that even with titers there are no known benchmarks to know what is an acceptable level of immunity and when a vaccine is warranted. How often would you recommend DHPP?